It’s difficult to think of anything more English than the Chelsea Flower Show. Along with Wimbledon, fish ‘n’ chips, the Queen’s umbrella and queuing, this annual pageant is bound to the British national identity. It is the highlight of summer for London’s high society. 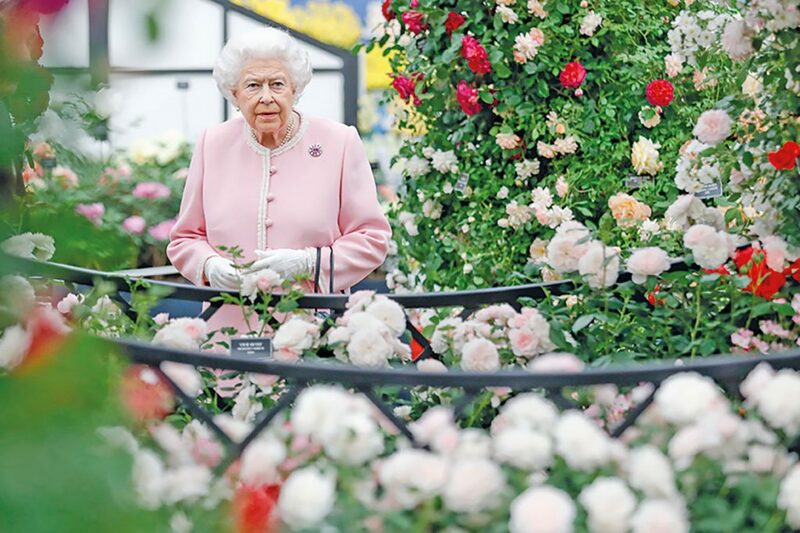 Held for five days in May in the grounds of the Royal Hospital in Chelsea and holding the title of being the most famous flower show in the world, this annual extravaganza attracts over 150,000 visitors a year to the area. This year’s show was held between May 22-26, and was one of the highlights of the city’s social scene. Some of the highlights include an emphasis on environmental issues, led by the designer Tom Stuart-Smith who created the Weston Garden in the Great Pavilion. Stuart-Smith, who has thrice been awarded Best in Show at the Chelsea Flower Show, is celebrating 60 years of the grant-awarding Garfield Weston Foundation. His garden made sure to only feature recycled materials and plants. A good majority of the 2018 gardens were centered around two important themes: the environment and mental health. Designs demonstrated the positive impact that gardens have on our health and wellbeing, while the show as a whole advocated the immense power plants and green spaces have to improve our lives and counteract environmental challenges. Among the exciting exhibits was the ‘Space to Grow’ Pearlfisher Garden, which focused on raising awareness around one of the biggest environmental problems of our time: plastic waste in our oceans. Underwater tanks filled with fish, cacti and succulents were used to imitate the structure and form of underwater coral, while the message behind the display called to businesses and designers to create sustainable products and packaging. 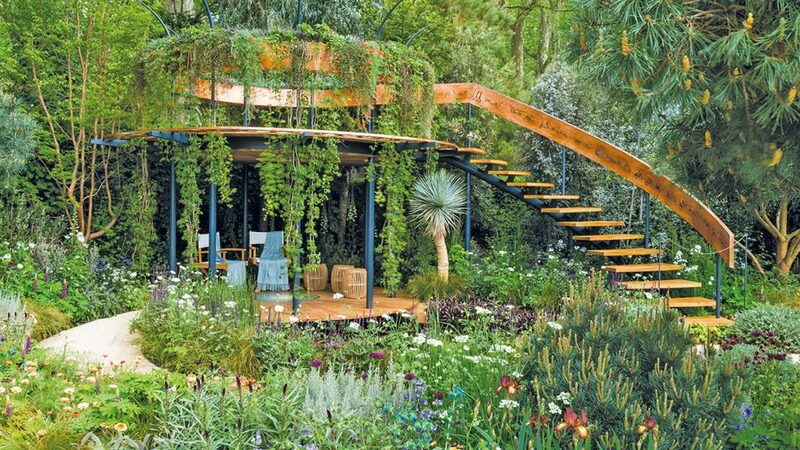 Although the Chelsea Flower Show is often associated with splendour and fashion, this year there was a huge emphasis on ways in which gardens can enhance wellbeing. A collaboration with the National Health Service and Matt Keighley resulted in the Royal Horticultural Society’s (RHS) Feel Good Garden, which was designed to highlight how gardens can make people feel happier, more productive and more engaged.